When you import photos from your iPhone, iPad or digital camera, iPhoto auto-rotates them to give you a correct view angle. This way, there is one more copy for every single picture, which means your iPhoto is doubled in size. 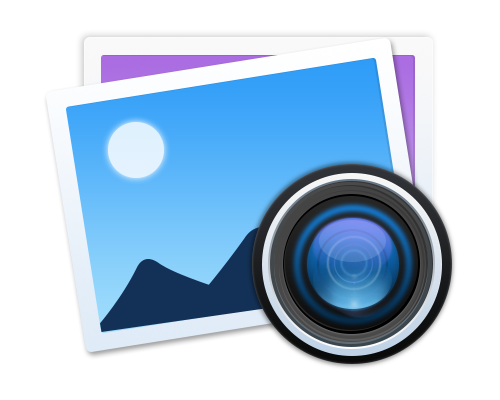 MacClean's iPhoto Clean feature searches your iPhoto library to locate unneeded copies of images kept by iPhoto after you rotate, crop, resize, or otherwise edit your photos. 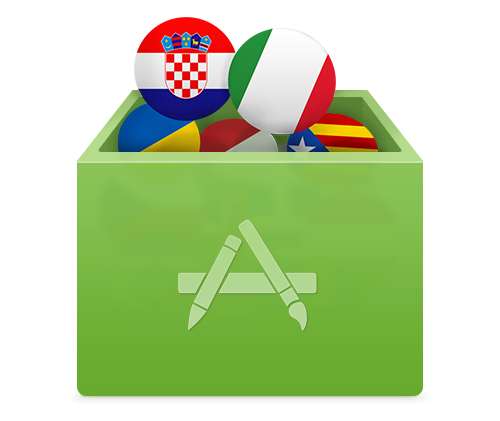 App developers prepare multiple language options to populate their products, which also makes your applications contain many large language files that probably you won't use anyway. 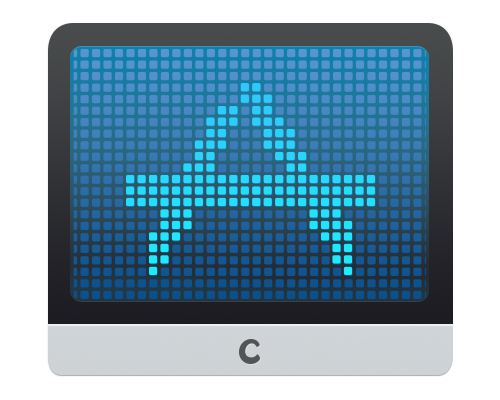 Language File Clean scans your applications for different interface languages that are wasting your disk space. Languages you wish to keep will be excluded from the scan so that you don't accidentally delete them.